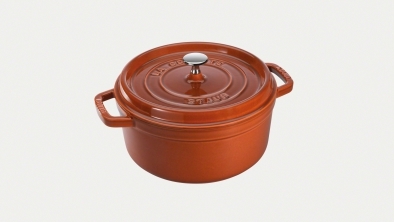 To retain the full flavour, the aromas and vitamins in your food, STAUB cookware ensures gentle and natural cooking – ideal for a healthy meal. The special lids enclose the moisture, ensuring that the food is basted evenly and continuously to create more delicious dishes than ever before! 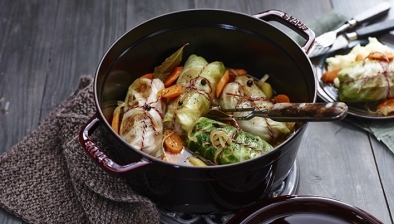 Cooks tender food retaining the ingredients’ full flavour. 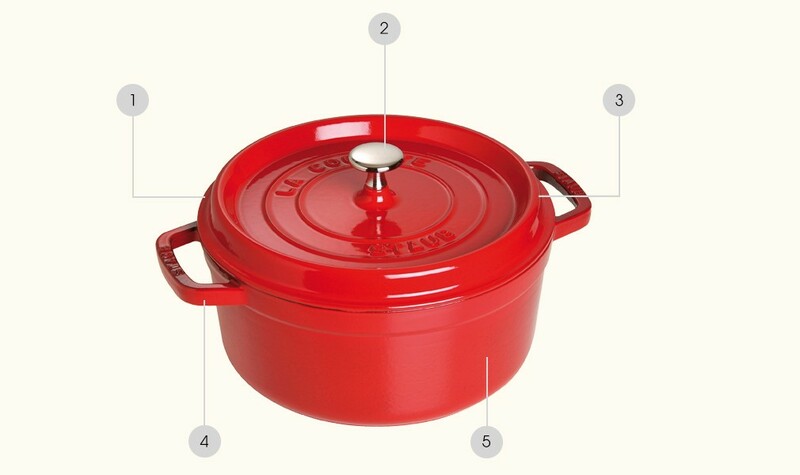 Regular use intensifies flavour and aromas. 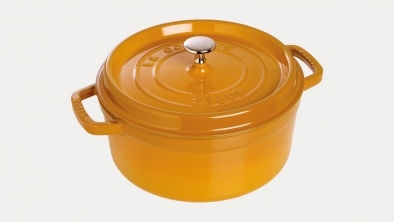 Available in different natural colours to enhance your table when serving directly in the cocotte. 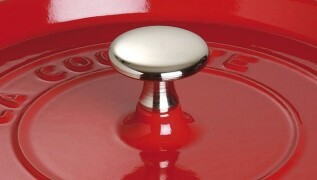 Decorative, nickel-plated lid knob or made of brass – heat-resistant up to 250°C/482°F. 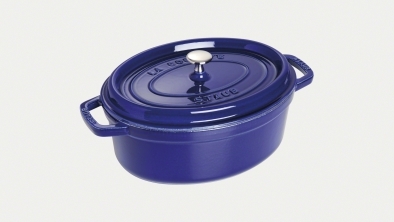 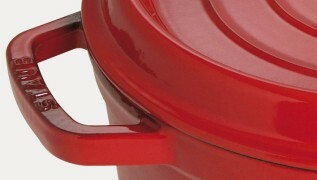 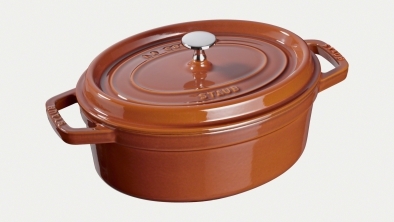 Incredibly versatile: ideal for cooking stews, for searing, for slow-cooked dishes and even for bread! 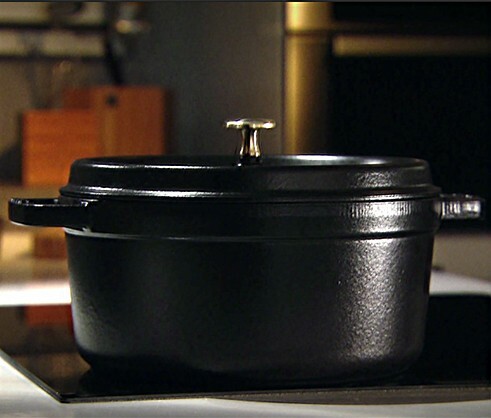 Suitable for all types of cookers, including induction hobs. 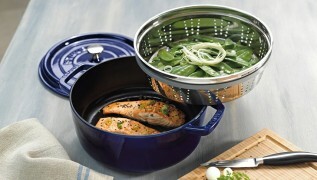 Easy to use for both cooking enthusiasts and professional chefs. 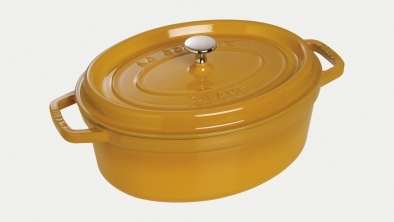 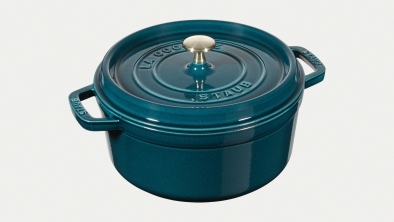 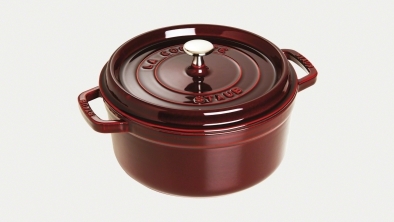 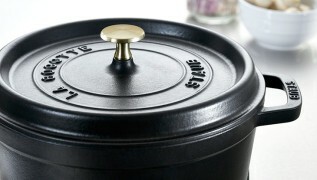 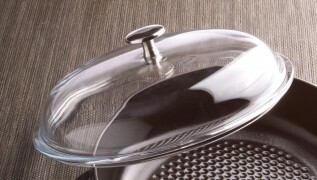 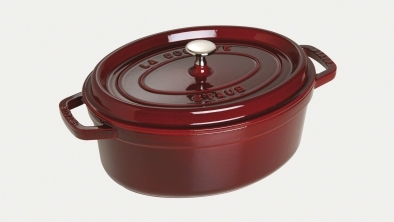 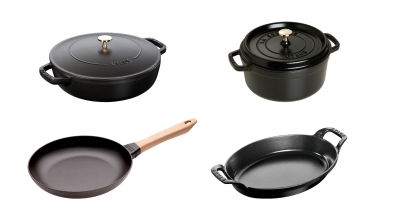 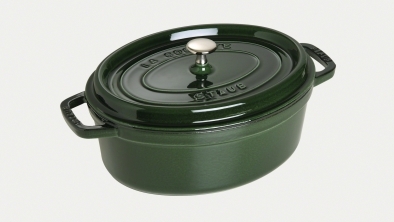 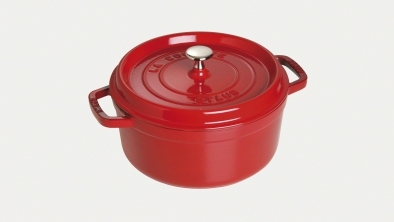 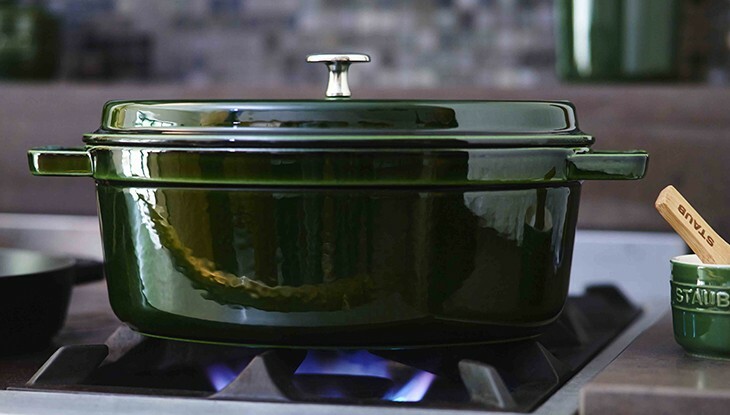 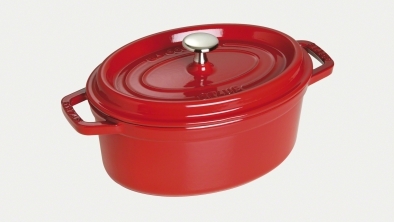 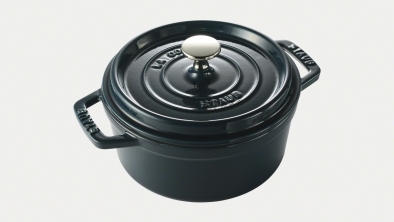 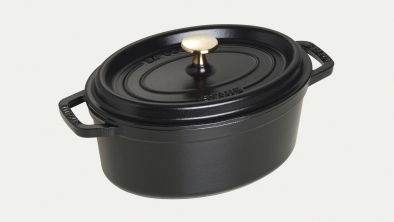 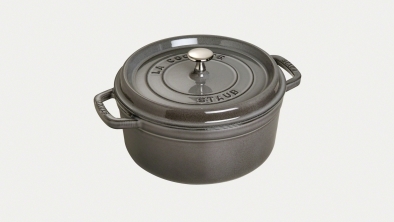 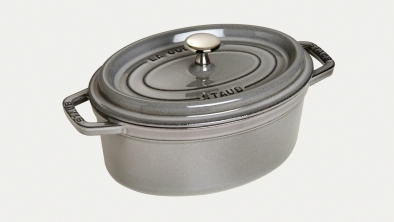 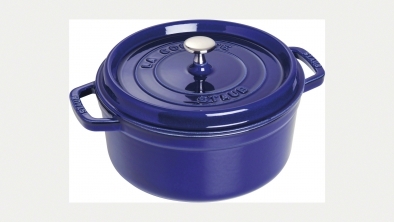 With innovative inventions STAUB has clearly optimised the benefits of the cocotte, creating a unique selling proposition which has convinced professional chefs across the world.